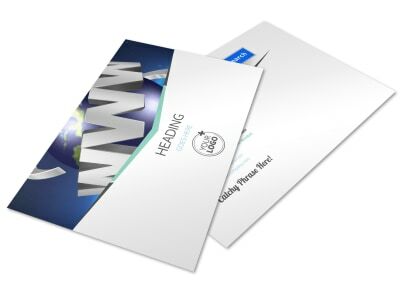 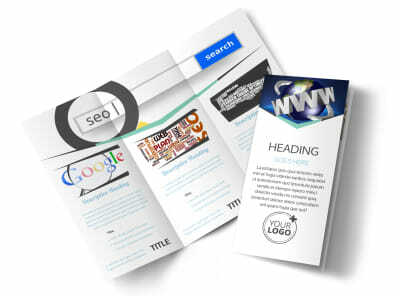 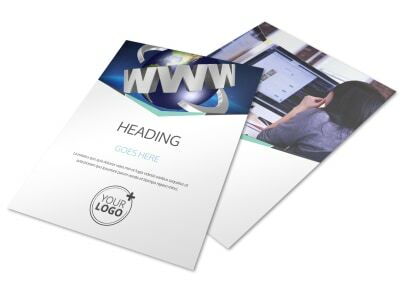 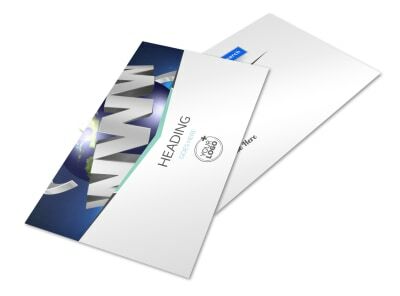 Customize our Cutting Edge Website Design Brochure Template and more! 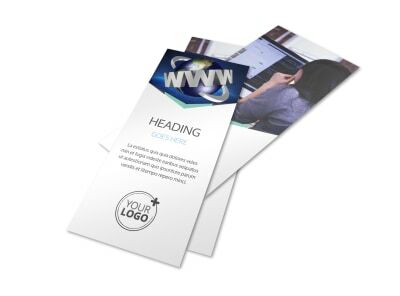 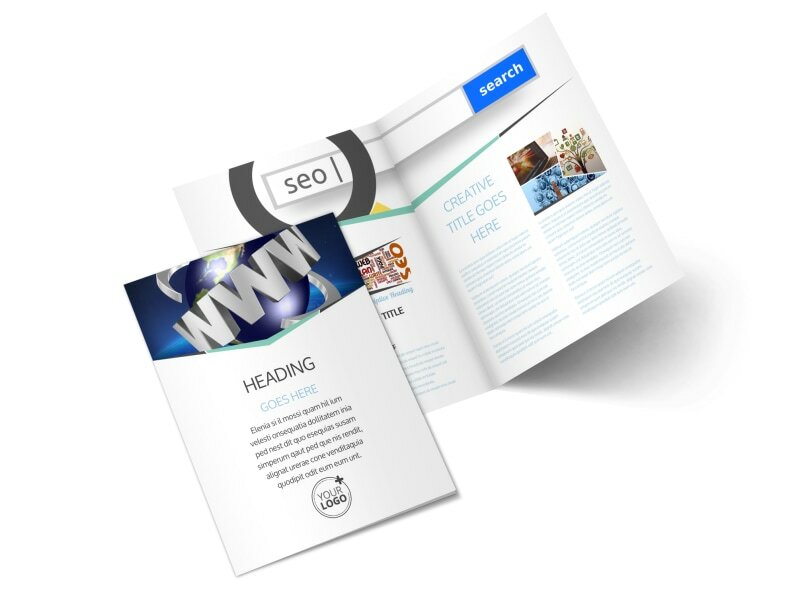 Show off your amazing website designing capabilities with a cutting-edge website design brochure you create yourself using our online editor. 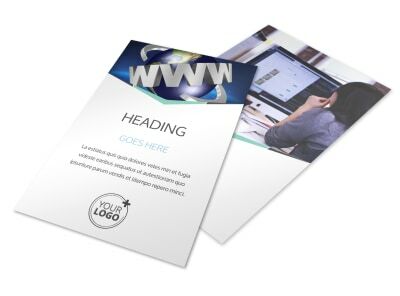 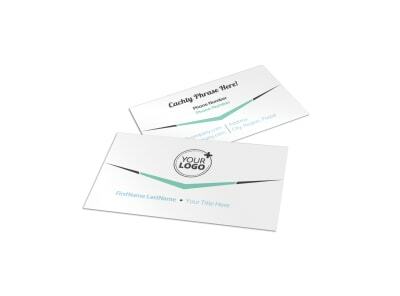 Personalize a template with screenshots of examples of your work and add text detailing the services you offer as well as your expertise in the field. 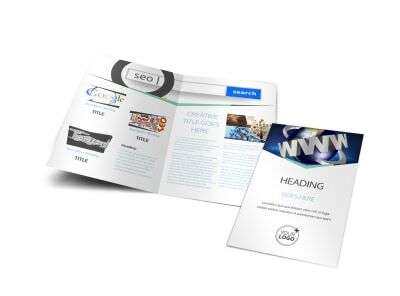 Print your bifold or trifold brochure design today.